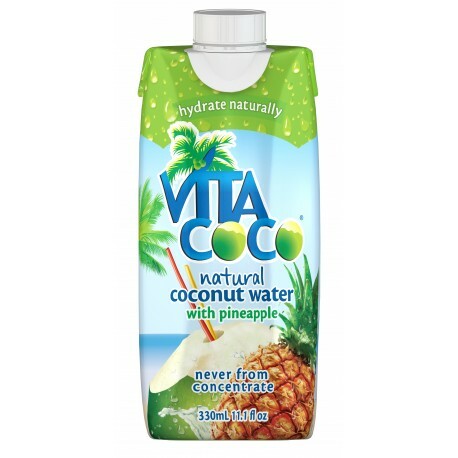 Pineapples have been cool ever since King Charles II posed for a portrait with one in the 1600s. They also happen to be delightfully sweet and a perfect partner for our hydrating coconut water. 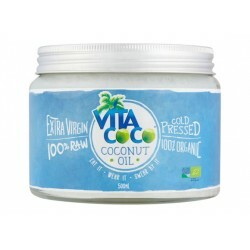 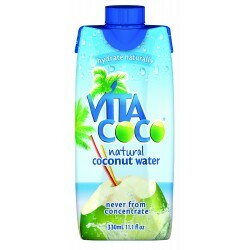 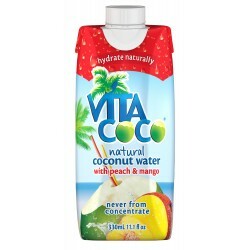 We’d like to think if King Chuck were still kicking it today, this is the Vita Coco he’d like best.